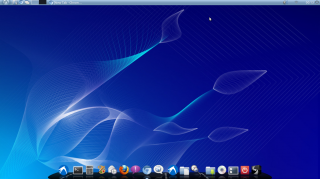 4 Reasons Why Windows XP Users Should Switch To Lubuntu! Copyright © 2019 goITics. Powered by goITics.